We know the most important thing for our customers is the good quality goods be delivered on time. What distingushed us from our competitors is our capability to prevent problems before they happen.To achieve this aim,We have developed a coprehensive quality control manual which is strictly followed across the whole production, packaging, and delivery procedure. In the quality control stage,our quality controler and merchandiser will arrange a meeting with the technicians prior to production to pinpoint and resolve all the potential issues.All the fabrics must be tested before bulk cuttings.Our inline inspecton is made at the very early stage of producton for timely corrective measures.Before the shipment,we always conduct a final inspection of the bulks to get a further quality assurance. We have 6 experieced colleagues working in our QC team. 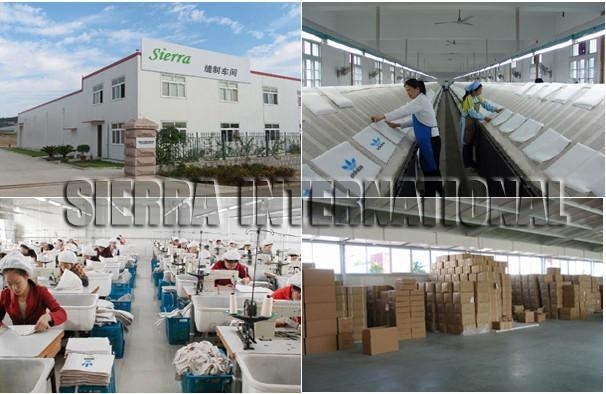 Our QC will visit the factories weekly and will submit reports to the relevant managers,which will always keep the managers updated with information of their orders on pending approvals ,production, packaging and delivery status and such information will be sent to the customers accordingly,it will be helpful to the custmers to make the best business decision. All of above measures made us the first class quality products exporter. 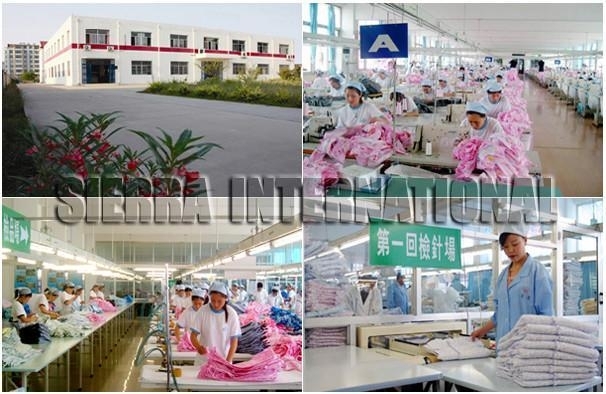 Any question or suggestion about our quality control, please contact us by email or telephone.